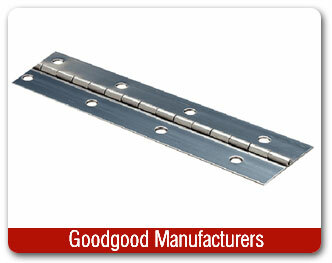 Goodgood Manufacturers are specialists in continuous hinges which are commonly known as "piano hinges". 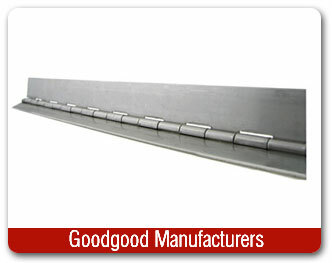 Our Stainless Steel continuous / piano hinges are constructed from the highest quality Stainless Steel. Based upon the type of customization, we can deliver custom ordered Stainless Steel piano hinges in 4 weeks based upon type of customization. Continuous hinges can be easily customized. Continuous hinges are strong throughout their entire length because each knuckle is a load bearing point. 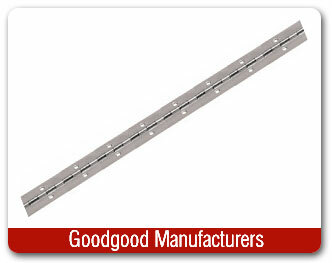 Continuous hinges are easier and more precise to align than two or more hinges. 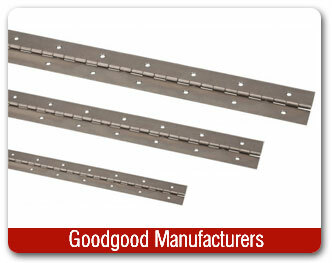 Continuous hinges are uniform in appearance. Continuous hinges have smooth in pivotal action. 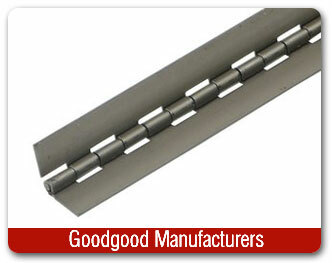 Continuous hinges provide optimal axial rotation. 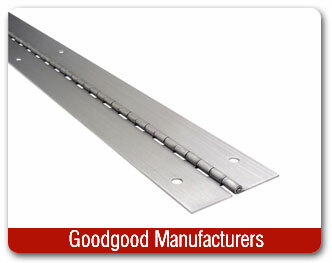 Continuous hinges are low-cost and economical. Continuous hinges have more swing cycles. 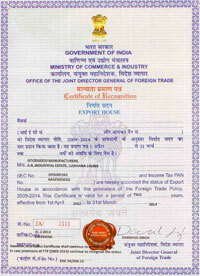 We offers both standard and custom continuous hinges. Also known as piano hinges, they are typically sold in blank lengths of 72" or 96" or as per customer size requirements and are cut to support the length of a door, often featuring elongated screw slots to simplify installation. Continuous Hinges are commonly used for toolboxes, electronic cabinets and barn doors, they can be easily customized to suit your specifications. our Hinge has the ability to create a product for any hinge application.